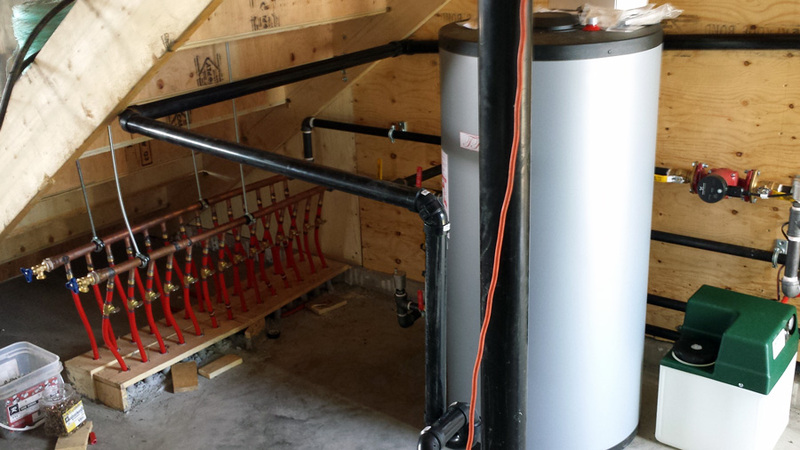 Plumbing & Heating Services in Central Alberta | Burmac Mechanical Ltd.
Burmac Mechanical repairs and services A/C systems. We employ Lennox-trained technicians to install and diagnose all AC problems. Burmac Mechanical has been a fixture of the Stettler community since 1974, and has been under current ownership since 1994. Burmac Mechanical has been a fixture of the Stettler community since 1974, and has been under current ownership since 1995. As a community oriented organization, all of our employees live work and play in the Stettler area. We donate yearly to the Heartland Youth Centre Awesome Auction, local Curling Club, Welcome Wagon, and the Stettler Recreation Centre. Burmac Mechanical is a supporter of the apprenticeship program, with most of our technicians starting with us as apprentices, and continue with our company as journeymen. We take pride in the quality training we provide for each of our technicians. 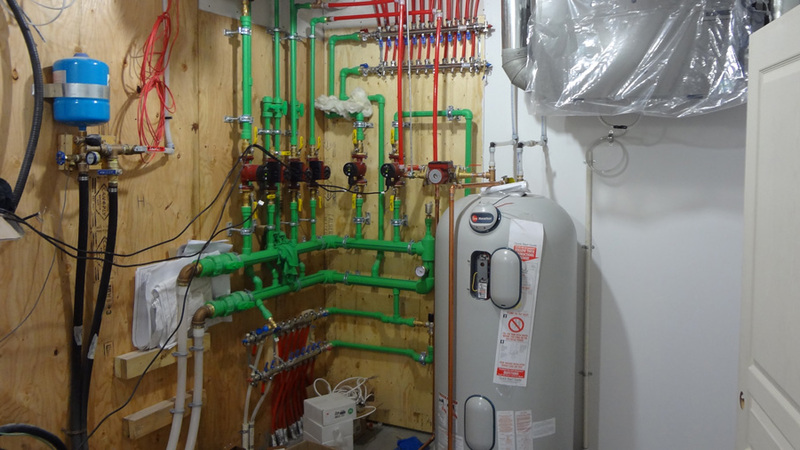 Hoopfer Construction Ltd. Has been in business for 33 years in Stettler and pride themselves as doing quality work. 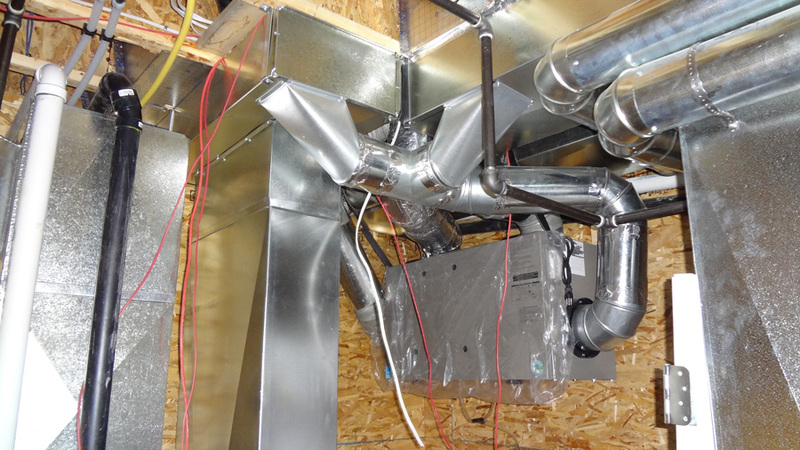 We use subtrades that meet this expectation and Burmac Mechanical meets these expectations. They are your one stop shop for all your plumbing needs. 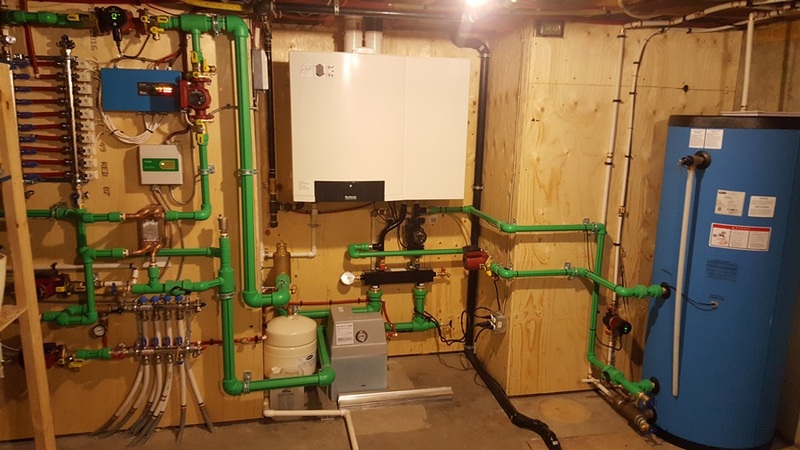 Laurie Hoopfer, President Hoopfer Construction Ltd.
Burmac Mechanical sells, installs and services pellet, gas and wood stoves, as well as gas and wood, fireplaces. Our certified WETT technicians will ensure your appliance is installed safely and efficiently. 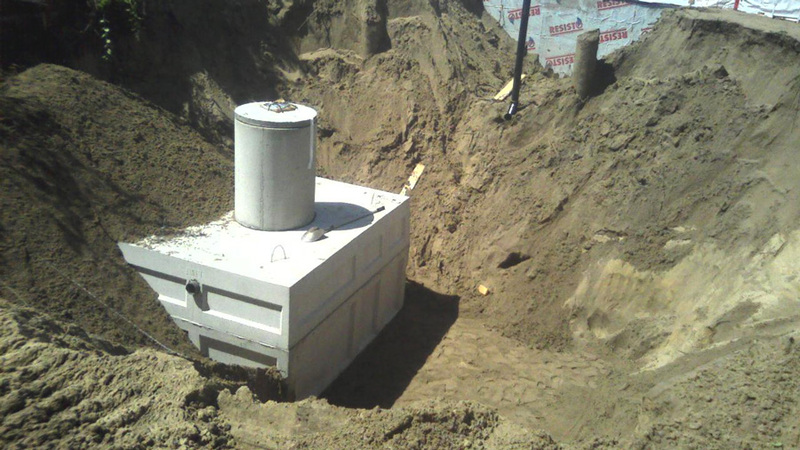 Burmac Mechanical technicians are licensed gas fitters, and can perform a wide range of tasks such as repairing gas BBQ outlets, servicing commercial gas lines, threading large diameter pipe, and more. We stock OmniFounts and Watermatics in a variety of sizes. We can also order any other Ritchie products that we do not have currently in stock, such as the larger CattleMasters.